Do you find yourself swinging back and forth between good and bad days? One day you do everything “perfect” and the next day is a complete disaster? When you’re doing good, everything is easy and you’re making the right food choices, exercising and feeling great. When you’re doing bad, all the comfort foods sneak back in, the exercise goes out the window and the guilt and self-loathing starts creeping in. It’s a dangerous and slippery slope. Maybe you’ve even had good and bad weeks or good and bad months. The all-or-nothing game is not only unhealthy but it’s exhausting and it will never, ever work. Read that again: the all-or-nothing mentality does not work. Aren’t you ready to try a new approach and get out of the feeling of being trapped? If you’ve started identifying certain foods as “good” or “bad,” then you’ve already assigned a negative energy to the “bad” foods. That means if YOU eat that food, you are also bad (in your subconscious mind that is). After all, anyone who is good will only eat good foods, right? If you’ve tried this road before, you already know the way it goes. No one can eat perfectly “good” all the time. So when you’re in the “good” phase and you eat a “bad” food, you’re already beating yourself up before you even clean up the plate. Then, the guilt, shame and negative self-talk starts. Why did I do that? Why did I mess up? Now I feel bad. Well, since I messed up a little, I might as all go for it. What other “bad” food do I want? And before you know it, you’re out of control and back in the “bad” day, week or month phase. It’s a viscous cycle that will never be broken unless you start looking at your food and yourself in a different way. Because really, it’s not even about the food. It’s about you! Remember, the thoughts you have now are creating your future. Telling yourself that you’re not good enough hasn’t worked for years and will only set you up for a future of not feeling good enough. What if you are good enough right now? Get out of the negative self-talk. It will never serve your greater good and it will never help you feel better. I am who I am and who I am is okay! Today is a new day and a new beginning, a chance to be whomever I want to be. I let go of old limitations. I am at peace with myself. I am motivated! 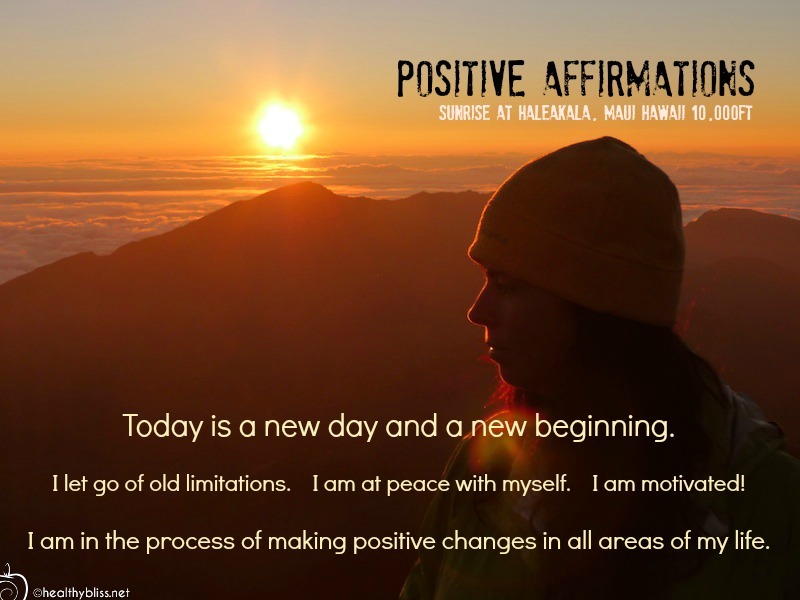 I am in the process of making positive changes in all areas of my life. This goes completely against where you were before so brace yourself. See your “good” foods as the nutrient-dense and health-filled choices you make every day to support your journey towards better health. Then, look at your “bad” foods as a reward food or comfort food to treat yourself for all the great work you’ve done all week. Start with a “treat day” once a week. Choose one favorite drink and one favorite food. (No, you can’t fill your cart with a week’s worth of junk and gorge yourself all day. It doesn’t work like that!) Get the best quality and most expensive version of your favorite food because you deserve the very best. Eat that food with pride and joy. Whoah! Stop right there! That’s a real head spinner if you’ve been beating yourself up for eating that “bad” food all these years. How can you suddenly be rewarded for something you always thought saw as your weakness or a mistake? You’re only 100% human. No one is asking you to be 100% perfect. Do you know anyone who has never made a mistake? 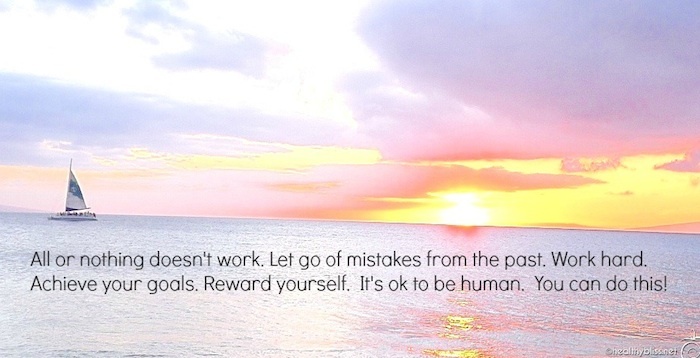 Forgive yourself for any and all mistakes you made in the past. You are worthy! The future is where your power lies. You’re doing the very best you can, and when you know more, you will do better! Changing the way you look at yourself will help you to change the way you look at your food, and that will also help you to change the way you look at yourself. Get it? 😉 Good! You only get a treat day if you’ve done good all week. That’s how it works. After 1 month, spread out your “treat day” to once every 2 weeks. You can also use your reward day for a party, wedding or special occasion, but in general it’s best to choose to same day, say Friday or Saturday. After 3 months, you’re ready to have just one treat day per month. Life is quite comfortable and joyful when you still occasionally get to indulge. Remember, one treat day per month means that 353 days per year you are eating well. 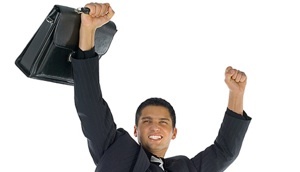 12 days per year you’re rewarding yourself for a job well done. Over the course of your life, can you see where the power lies? 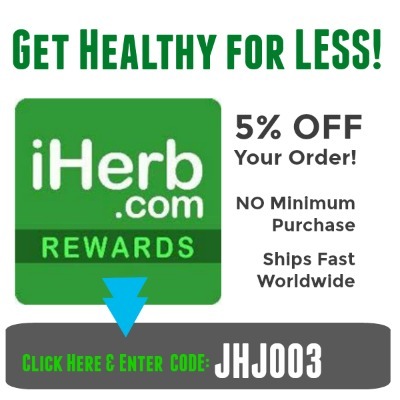 You’re doing SO MUCH GOOD for your body and your health! Inhale, exhale. You can do this! 4-hour or 4-minute or 4-second diets will never work because they keep you in the instant result mindset. Think healthy habits for a long and happy life instead! One Green Smoothie a day is better than none. 20 minutes of exercise is better than none. One raw food meal (salad, green juice or smoothie) per day is better than none. You can’t get results if you don’t start. Sooner is better than later. Never give up. Always try your best. If you get off track, go back to #1. You can break the cycle of the all or nothing mentality. No one is born an expert. Everyone has to work hard to get results. But, you have to do the work and you have to work at it every day. It’s okay to reward yourself for a job well done. You are the master of your destiny. You have the power to create the life you want. 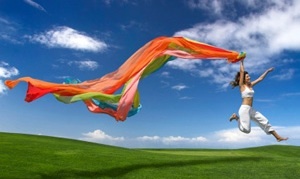 Start by loving yourself …..and watch as the transformation unfolds. 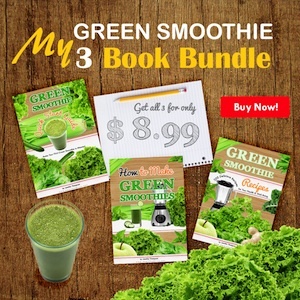 After Your Fast, Cleanse or Detox – Stay Positive, Focused, Determined & Strong! Jerry Hicks Has Cancer? Will Leukemia & Chemotherapy affect the future of Abraham-Hicks? The Happiness Factor: Eat well but don’t forget to have fun & enjoy life too! How to Handle Negative or Jealous People and Still Stay Positive! Fat, Sick and Nearly Dead – Inspiring film, but is a 60-day juice fast safe? 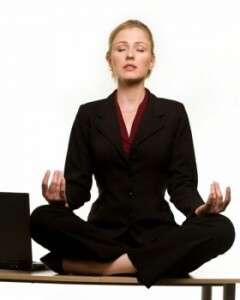 You can be healthy & successful at work! My message today is so simple yet so needed in this increasingly busy and crazy time…as people become more and more stressed, more and more imbalanced and less and less healthy, we are at a critical stage in our journeys. There isn’t time to put off your healing journey anymore! I have so many clients who are working themselves to death, just hoping that they can get through another year or two of insane hours and horrible stress and then they will stop, change work and find better balance. What I want to say is you have to find a way to integrate your healthy mission with your work life NOW…because in another 6 months or one year you may just very well crash and burn and not have a chance for change at all! The goal here is to stay on the preventative side of healing and de-stress in natural, healthy ways. Invest in your health now so you will enjoy your life in the future!! So the million-dollar question is…how??? There are some simple steps you can take right now. First, start to set boundaries. Learn how to say ‘no,’ even just some of the time. Keep some of your energy for yourself every day – don’t give it all to your job. Make time for exercise – call a friend to walk with and then socialize and exercise at the same time. Make small positive changes to your diet – start somewhere. Reduce your coffee and alcohol intake. Be positive and feel gratitude for what you do have in your life. Thank people around you. Spread happiness, not hatred. Speak only positive things about others. And don’t forget to start making your Green Smoothies every day too! Think about your true path, and embark on a journey to follow it. Laugh more. Enjoy life. Live as if this is all there is! All of this is completely in alignment with the Law of Attraction theory, but you don’t have to be a follower of The Secret in order for this stuff to work. When you change the way you look at things, the things you look at change – remember that! Why I don’t use protein powders…and why you shouldn’t either! Battle of the Blenders: Which one is best? 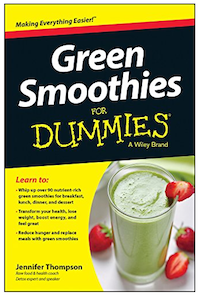 Daily Green Smoothie to help Acid Reflux? https://healthybliss.net/bliss/wp-content/uploads/2009/01/balancework.jpg 172 300 Jennifer Betesh https://healthybliss.net/bliss/wp-content/uploads/2014/11/hb_logo_01.png Jennifer Betesh2009-01-29 06:31:062016-01-05 19:21:28Integrate and Balance your Healthy Journey with your Work Life now! Now more than ever, it is so important for us to focus on what REAL wealth is, and that is HEALTH! I have 2 clients recently from different parts of the world who had co-workers die of heart attacks in their early 40’s…what a shame and a waste and for what?? All that success and money and no life to even enjoy it or share it with their loved ones. Balance is the Key to Success in Life! So please, take care, and realize that money is only money – it can’t buy you happiness, laughter, health or love and these are the things that add true quality to our lives!! Re-focus your energy and attention on the things in life that do matter, be sure to take care of yourself during these stressful times – make rest, relaxation, nutrition and exercise a priority. Remember that YOU are your most important asset! What a wonderful time to feel the importance of our true goals and intentions, and to bring our focus on what we really want in life, NOT on what we do not want. Take some time to sit down with yourself and visualize yourself in a perfect state of health, in the life that you want surrounded by people who love you, support you, motivate you and encourage you. Our thoughts create our reality, so be sure to focus your attention on the things in life that you do want. Good health comes from addressing every level of consciousness. Long term healthy habits come from loving yourself and knowing that YOU deserve the very best of everything in life! Always remember that HEALTH is WEALTH! Does the Squatty Potty Really work?